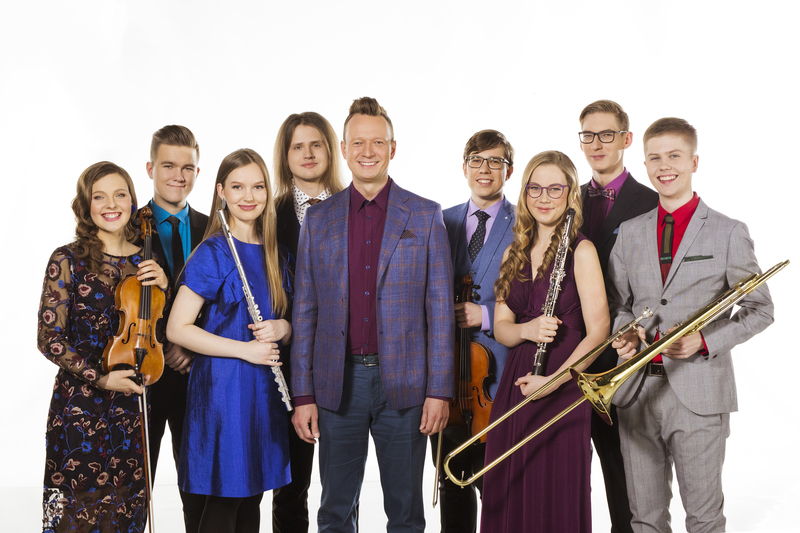 The competition ‘Stars of Classical Music’, a cooperation between Eesti Televisioon, Klassikaraadio, and Eesti Kontsert, will take place for the fourth time since 2013. Its aim is to bring young talented musicians in front of a wide audience, encourage creativity, find new enthusiasts of classical music, and provide high-quality educational entertainment to viewers. Young classical musicians aged 15–25 who speak Estonian can compete. The format was created by Timo Steiner and Helen Valkna. The preliminary round featured 15 musicians, who were selected from 25 candidates who registered for the competition. The panel of the preliminary round consisted of representatives of Klassikaraadio, ETV, and Eesti Kontsert: Ivari Ilja, Juhan Tralla, and Timo Steiner.